As Australians swelter through another hot summer festival season, University of New England researchers have urged outdoor event organisers to help combat rising skin cancer rates. With health promotion campaigns largely falling on deaf ears and around 750,000 Australians treated for skin cancer every year, UNE Nursing researchers Professor Kim Usher, Dr Cindy Woods and Ms Fiona Barrett believe that organisers have a responsibility to provide better sun protection for event goers. Ms Barrett is completing her thesis on sun protective behaviour (the wearing of hats, sun-protective clothing and sunglasses), and described the results of an observational study of 2988 people at an Armidale music festival as alarming. On a day of extreme ultraviolet radiation (UVR) in Armidale in November 2015, the research found that only just over half of those observed wore sun protective (broad-brimmed) hats, while the majority did not wear sun protective sleeves. Almost 30% of women wore no hat at all and only 37.5% of men wore a broad-brimmed hat. 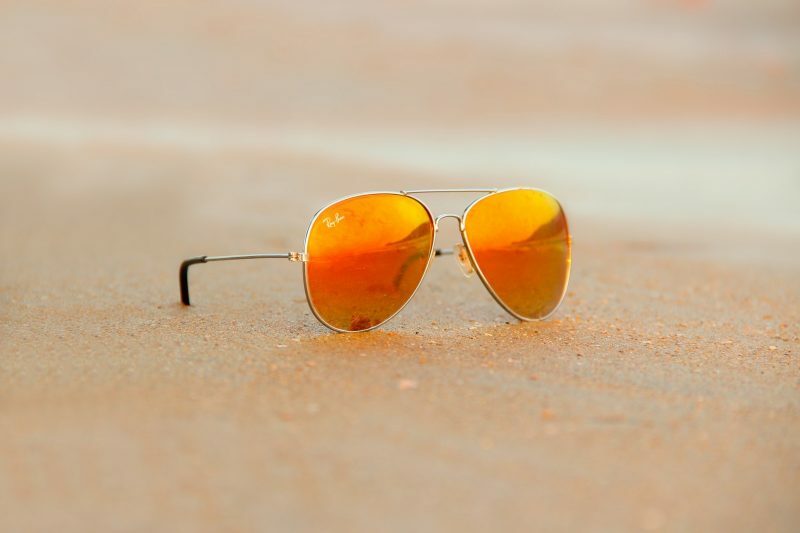 While most (83.4%) who attended the outdoor event wore sunglasses, only 15.9% of women and 12.5% of men wore sun-protective clothing. Because the study was purely observational, data collectors were unable to tell whether or not people were wearing sunscreen. “However, if these are the practices of a fairly affluent, older and informed section of the population, then I fear it would be much, much worse among younger populations, for whom the bronzed Aussie image is still attractive,” Ms Barrett said. “The highest melanoma rates are among 15-29-year-old males, and this region has some of the highest skin cancer rates in the country. Skin cancer is the most common form of cancer in Australians and we have among the highest rates in the world. Two in every three Australians are diagnosed with non-melanoma skin cancers (NMSC) before the age of 70 and the Cancer Council estimated that the total treatment cost in 2015 was $703 million. Episodic, intermittent, high-intensity exposure to sunlight has been linked to the development of melanoma, which has the highest mortality of all skin carcinomas. Many music festivals include sun protection recommendations in their policies, and last year the Cancer Council stated that event organisers have a duty of care to offer sun protection to those attending their events, including staff and volunteers. However, Ms Barrett said, in reality, organisers rarely do.